This week we’re switching it up y’all! Bryhana has decided to highlight a Liftoff artist every week on her playlist leading up to #THELIFTOFF concert on May 18th. 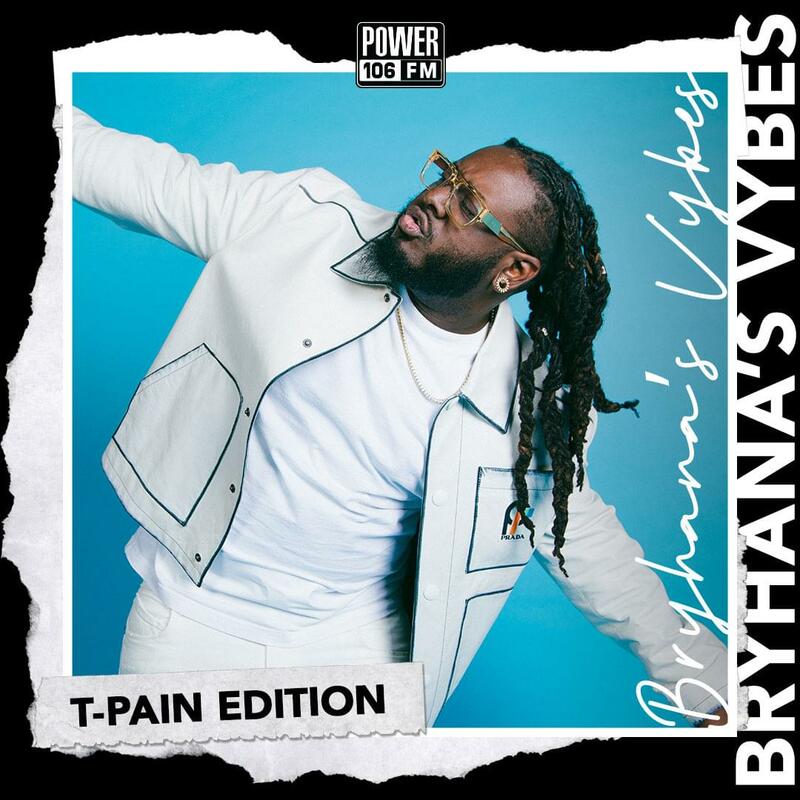 This week is the T-Pain edition! T-pain favorites: “I’m N Luv (Wit A Stripper)” and “I’m Sprung”. Tracks that make ya booty werk: : of course “Booty Wurk” and “All I Do Is Win”. T-Pain featuring…: Kanye West “Good Life”, Tory Lanez “Getcha Roll On”, Chance The Rapper “Finish Line/ Drown” and Akon “Bartender”. Make sure you stream the playlist below via Apple Music. After listen go hit Bryhana up on Twitter and IG @itsbryhana and let her know which songs you’re hoping to hear at #THELIFTOFF concert!